You are here: Home / Which Privacy Screen is Right for Your Space? From creating a completely private space to lining a space with minimal visual blockage, but just enough to section off the area, we have the outdoor and patio privacy screens you need to get the look and function you’re going for. But these privacy screens and space dividers are realistic-looking faux plants that are equal parts screen and organic décor. 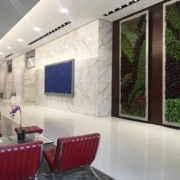 And the beauty of these screens is that you can fully customize them for your use, and they add a hint of greenery without adding any maintenance! Read on to find out which nature-inspired screen is perfect for your space—indoors or out! Create a private place in your home, restaurant, hotel pool or spa—any area where you want the fresh look of greenery but without the care. 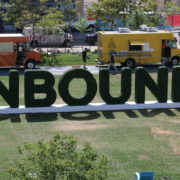 Our verdantly green, lifelike Artificial Boxwood and Privacy Hedges block views 100% with zero visibility, making them safe enough to use in changing areas. Available in Boxwood and English Ivy, these durable, UV-protected hedges are the perfect outdoor privacy screens that will last season after season. 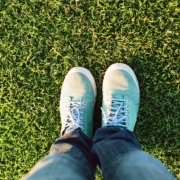 Use these long-lasting green hedges in shopping malls, on rooftop decks, around common areas, and in porches, patios, hotel lobbies—wherever you wish to maintain a private space for you or your guests away from prying eyes. They are also the perfect natural disguise when seeking to hide an electrical box, dumpster, or some other eyesore. Hand-assembled with commercial-grade materials, these fade-resistant hedges will have years of beauty—and screening—ahead of them. Their sturdy, ever-beautiful construct are what has made them popular design choices for high-end homes and upscale hotel chains around the world. Use boxwood hedges to section off a space for full privacy. What if you want to line a space without blocking the view completely? Our natural-looking, outdoor artificial bamboo is available in modern planters or in clusters that you can “plant” directly in the ground to create a lifelike display. 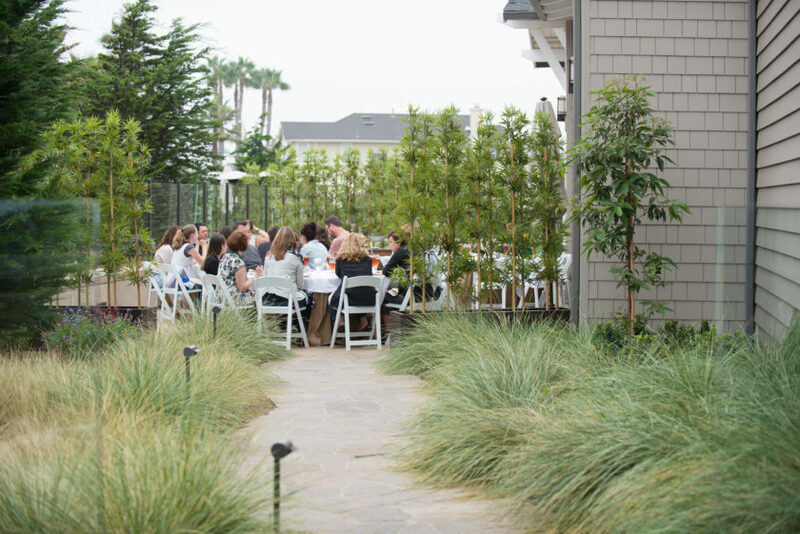 These fade-resistant bamboo screens provide between 50-75% view blockage, which makes them perfect for enclosing restaurant patios, lining entryways, and adding organic beauty to weddings and special events. Each bamboo stalk is handcrafted in-house in designs that can be fully customized to fit your application. Black, green, and yellow bamboo cane stalks are all available color options, as well as “planted”options such as in-planter, in-soil, and in-rock. Bamboo cane clusters and jumbo bamboo canes up to 8” in height are also available. Choose the grove thickness you need to achieve just the right amount of privacy and filtered views you desire for your space. And the best part? You get the modern, natural look of bamboo without the headache of having to take care of live plants! Need help deciding which bamboo configuration to order? Check out our handy Artificial Bamboo Buying Guide! 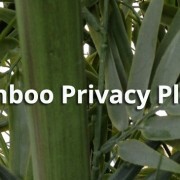 Bamboo groves are the perfect stylish privacy screens for special events. 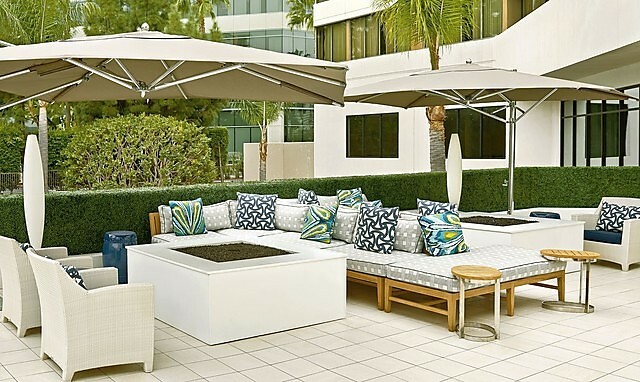 Create a cozy, conversational space on your patio, pool, balcony, or any place where people gather. Our artificial horsetail reeds let you do just that, delineating the space while maintaining a mostly unblocked view. 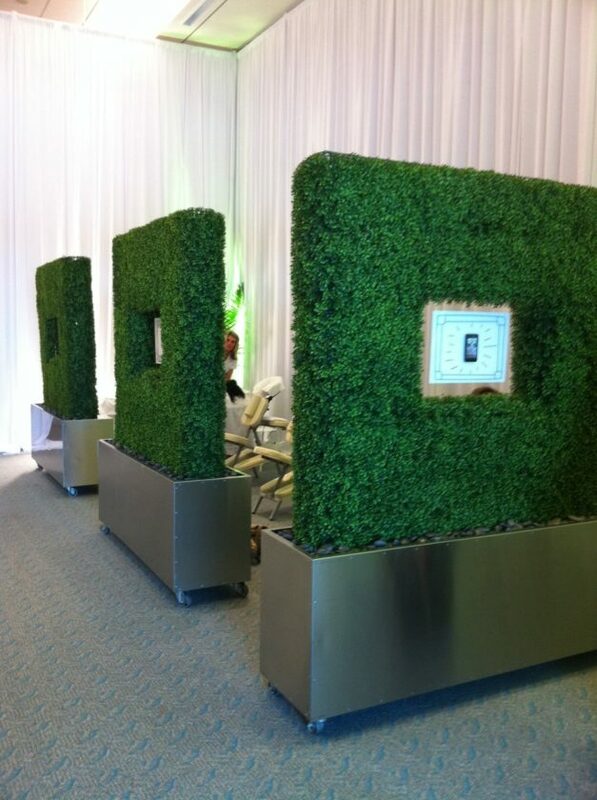 These faux plant privacy screens offer between 25-50% privacy, depending on the reed density you select. Use them to direct foot traffic, as modern sidewalk café barriers, as natural and modern décor pieces, and to cordon off larger spaces in style. What other sort of atmospheres are these chic horsetail reeds perfect for? 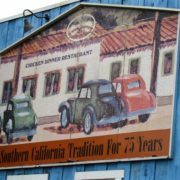 Homes, hotels, city streets, bistros, condos, apartment complexes—anywhere! 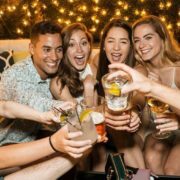 Their modern design makes the perfect décor/space divider for creating separate dining spaces in an outdoor eatery, directing foot traffic in busy shopping centers, lining a balcony or terrace, or even adding an eco-chic touch to a store window display. Three reed densities are available, from standard to high (for complete privacy), and you can choose from 2′ to 6′ foot tall horsetail groves planted in modern planters from your choice of 20+ paint colors and finishes. 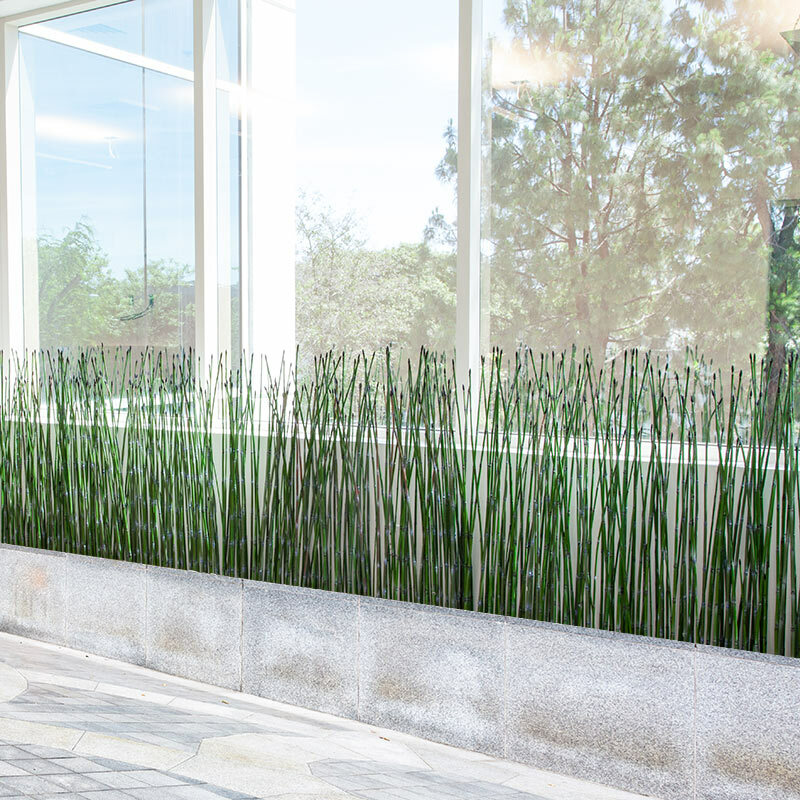 And if you’re looking for a long-term display, our outdoor-rated faux horsetail reeds are UV-protected and can live for years even in the harsh sun without fading or breaking down—making them ideal for commercial properties and budgets. 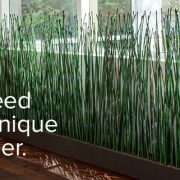 Artificial horsetail reeds add high design and filtered views to a space. Need More Help Picking the Screen for Your Space? If you still have questions or are on the fence about which space divider or privacy screen is right for your space, we’re here to help! We can give you more info on any of the privacy screens mentioned here, as well as info on how we can customize them to match your goals and the aesthetics of your space! 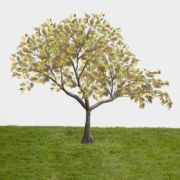 Visit us at www.ArtificialPlantsUnlimited.com or call our experts toll-free at 888-320-0626.